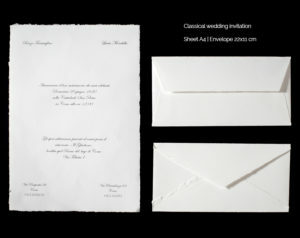 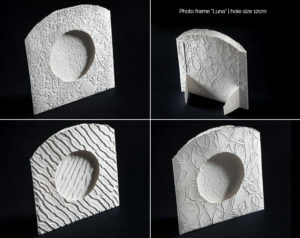 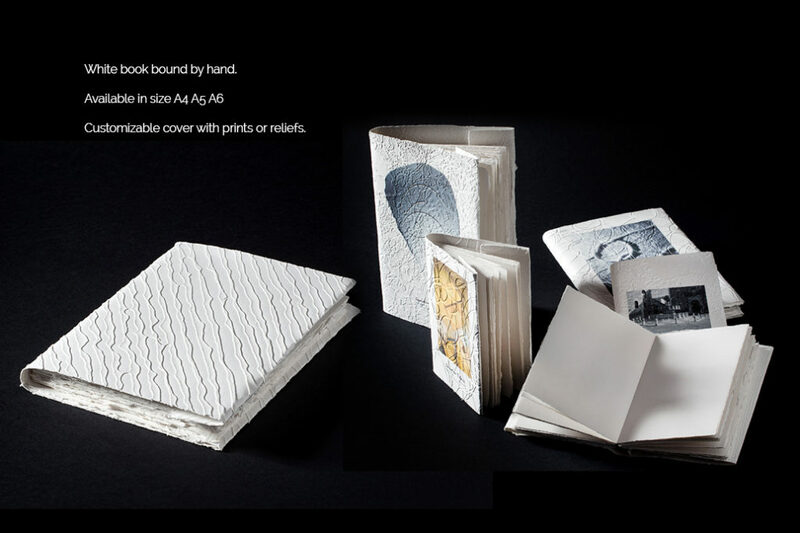 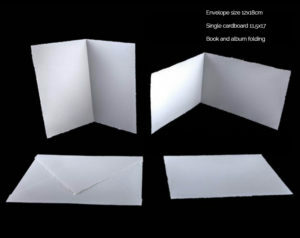 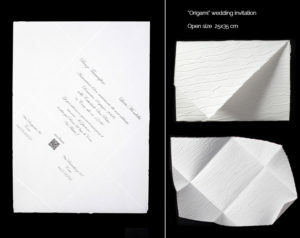 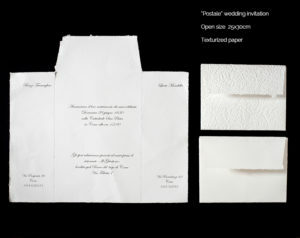 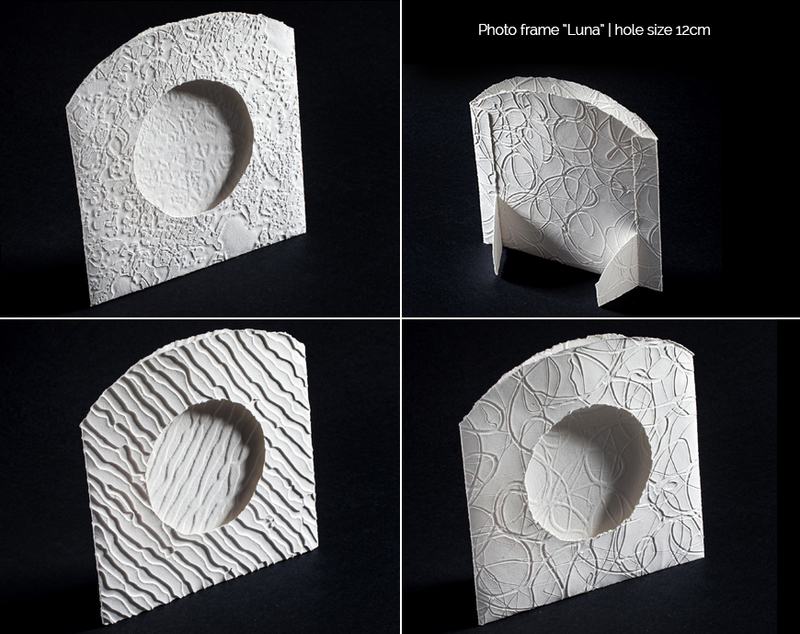 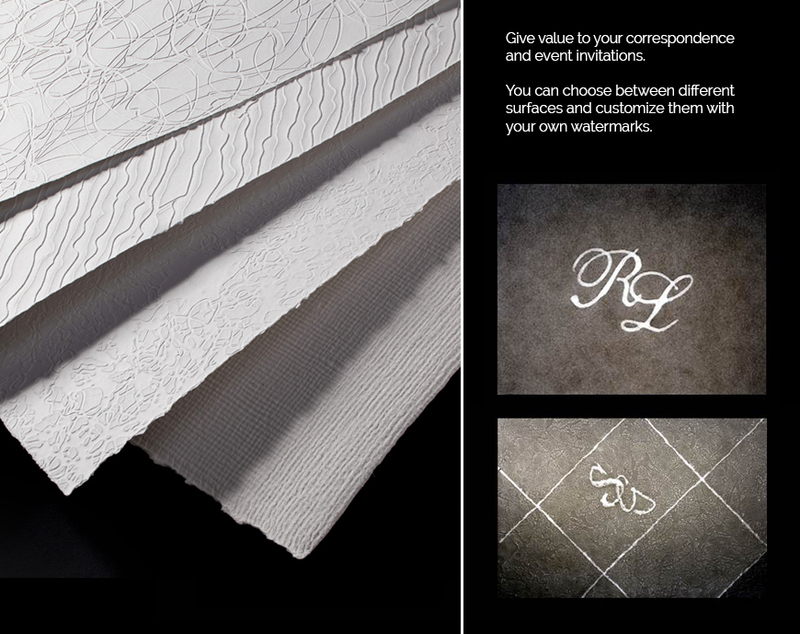 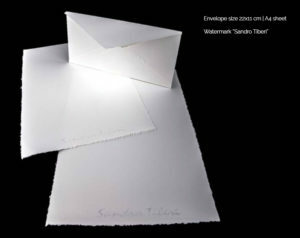 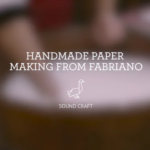 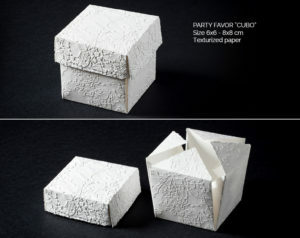 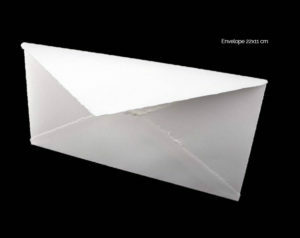 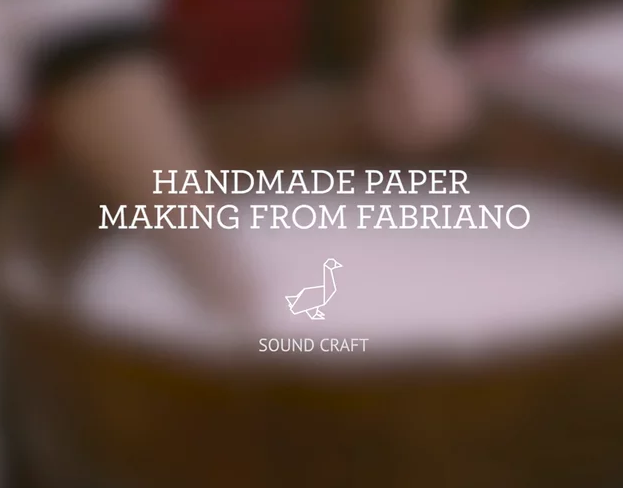 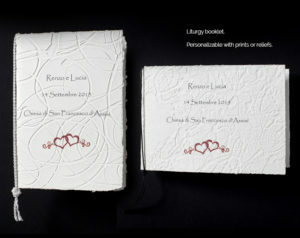 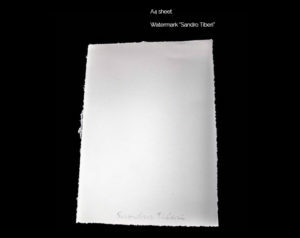 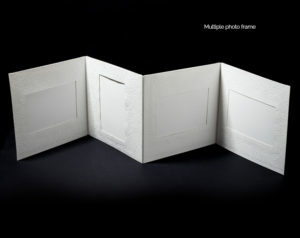 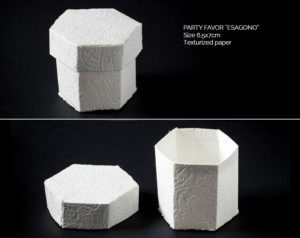 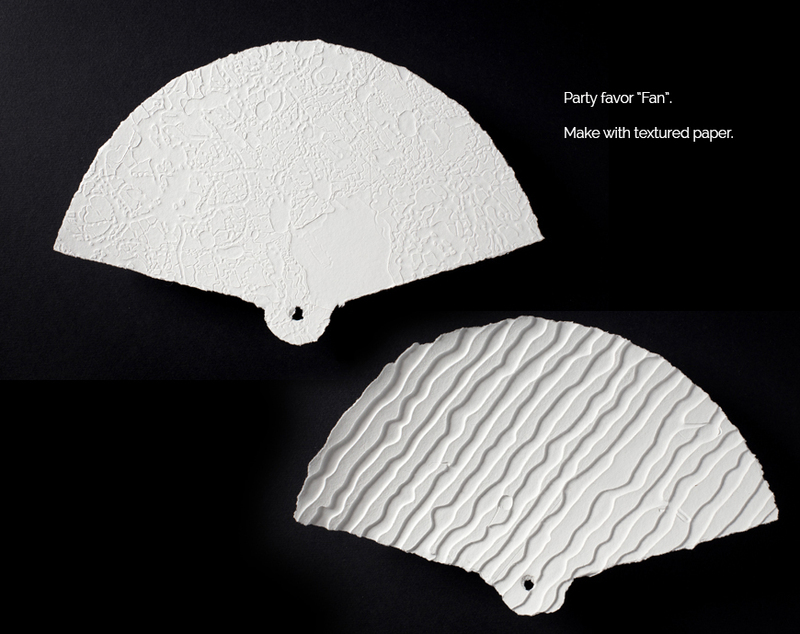 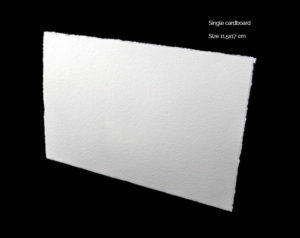 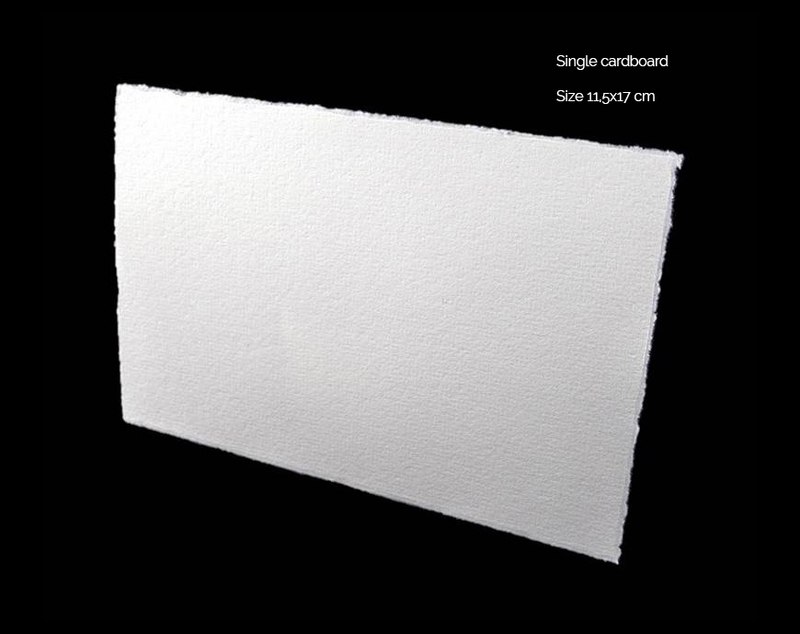 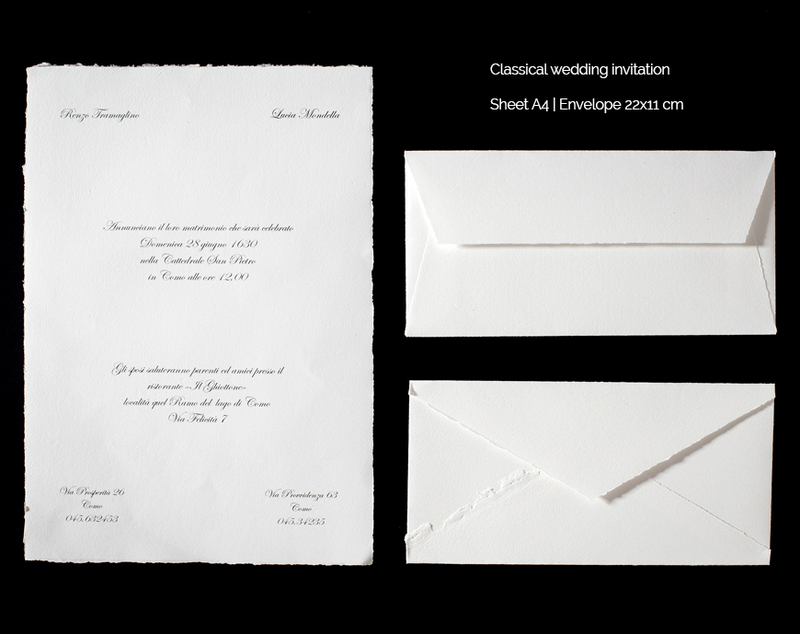 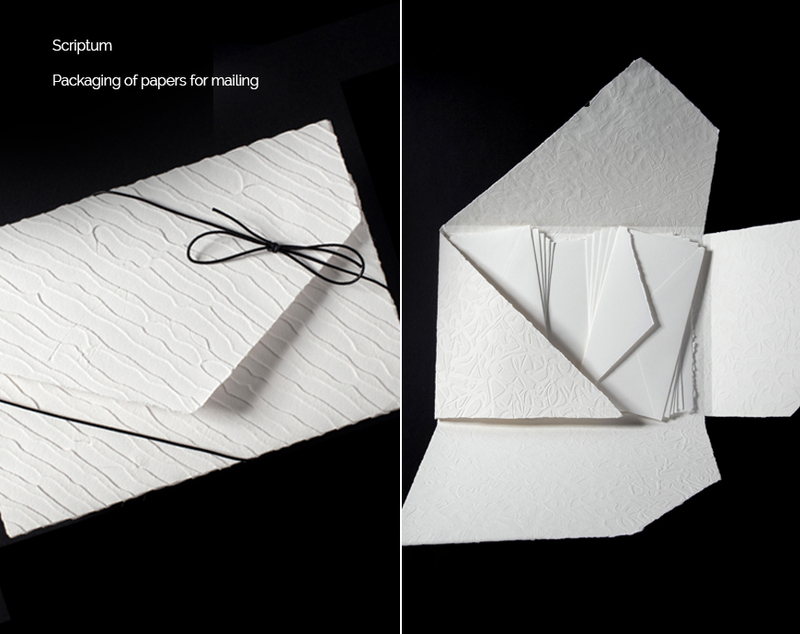 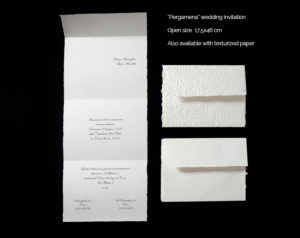 If you want to stand out with class, choose high quality handmade paper for your mailing. 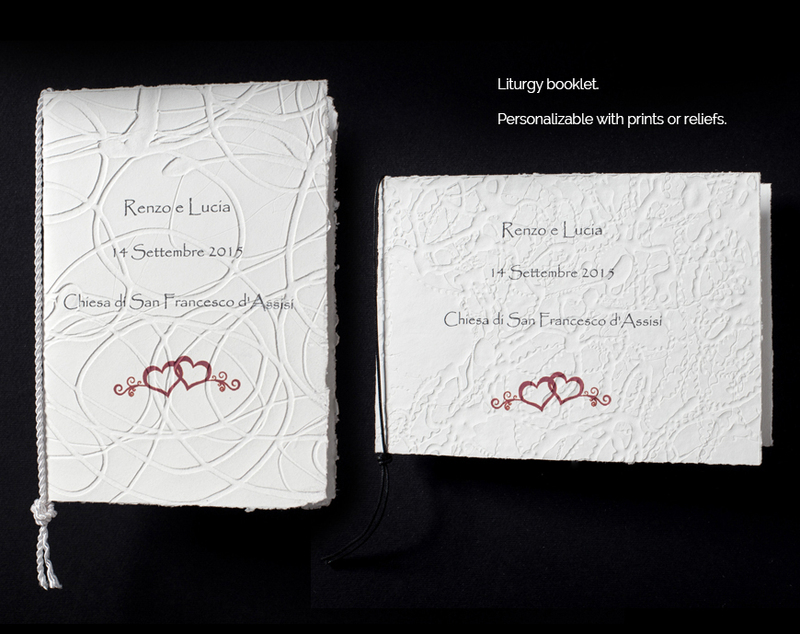 You can customize it with your own watermark or using textured surfaces. 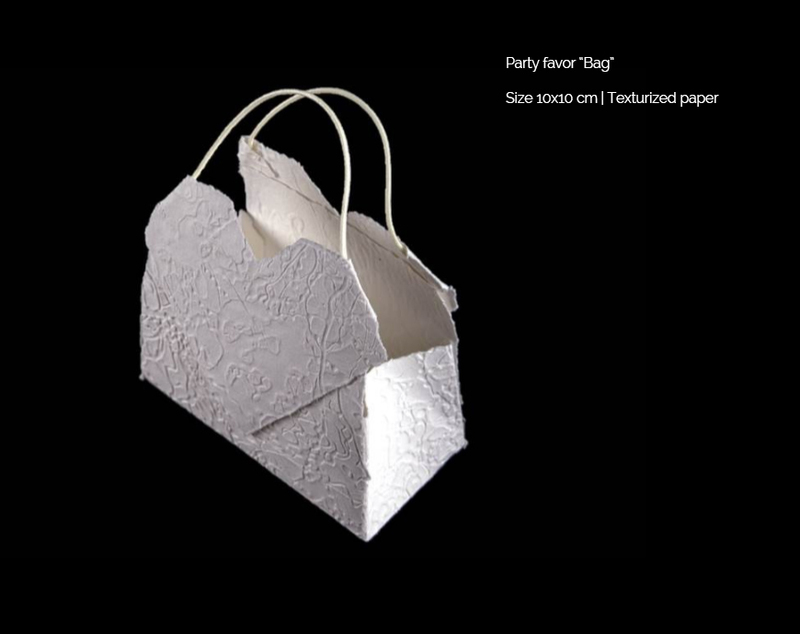 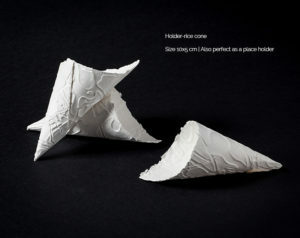 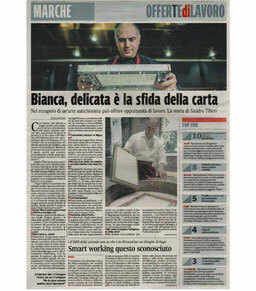 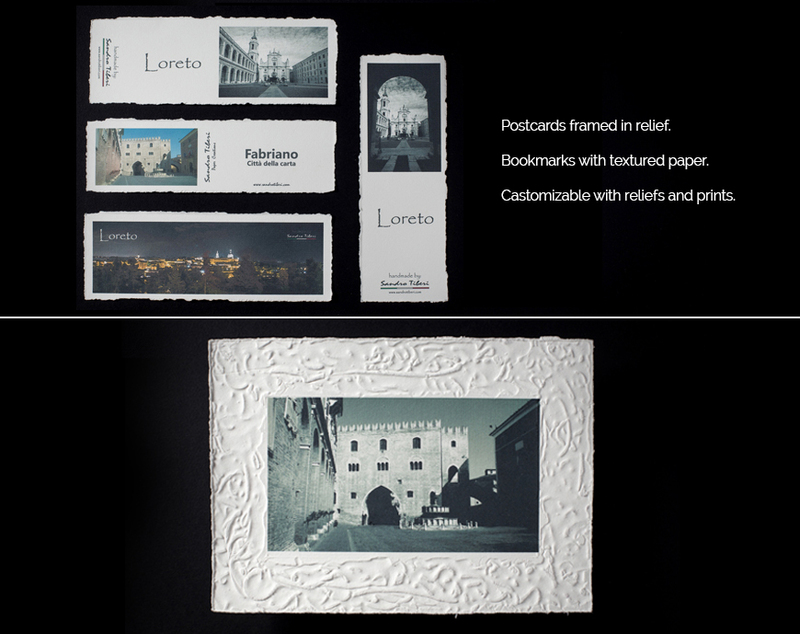 A special gift to enhancing your event, to stand out with a handcrafted item handmade in Italy. 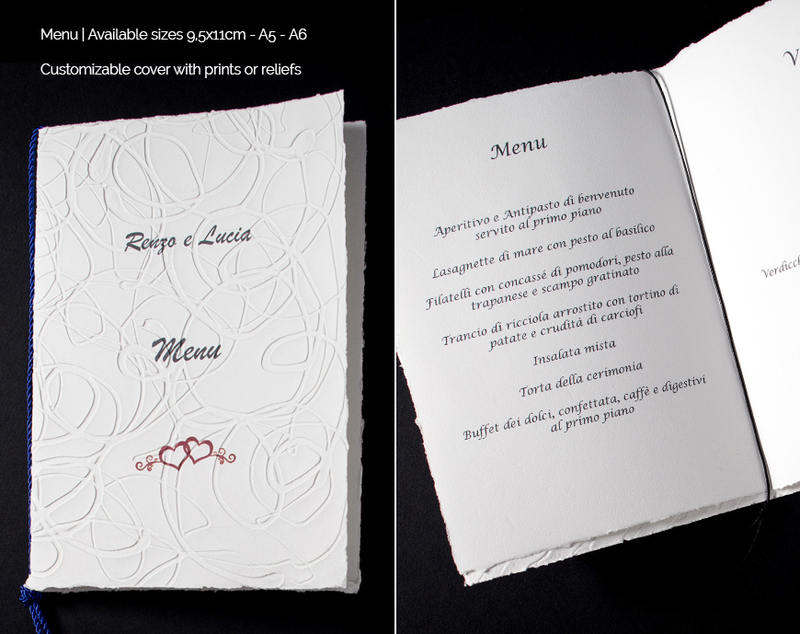 You can choose from fine boxes, guest books, menus, place cards and more. All customizable according to your wishes.